The European Commission has established an Expert Group on Turning FAIR Data into Reality (E03464) which will run until Spring 2018. 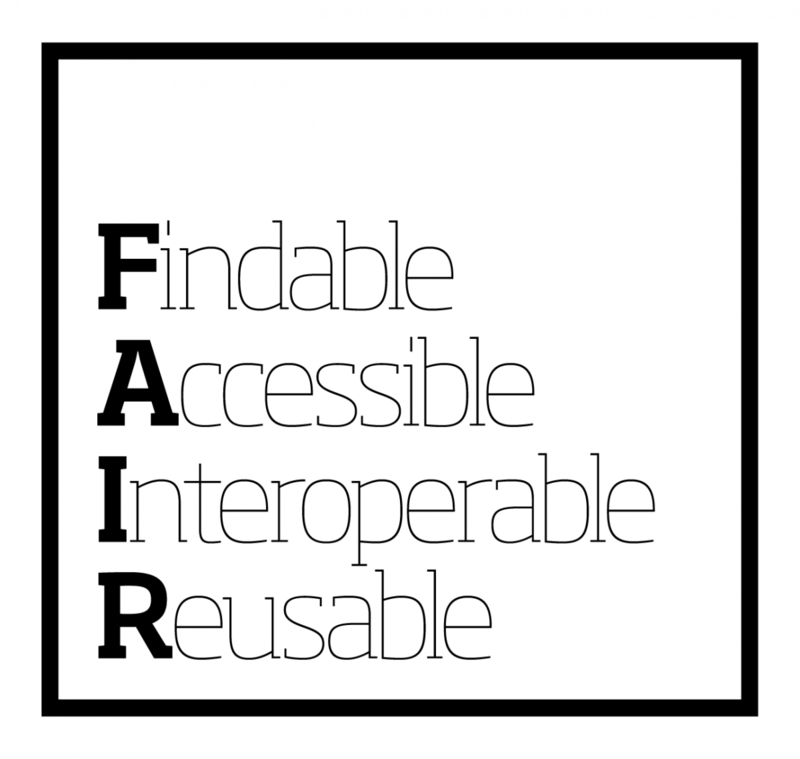 This Group is pleased to announce a public consultation to invite suggestions and contributions on implementing the FAIR data principles. A description of the planned coverage of each section is given, together with some questions to guide contributions. A GitHub repository has been established to enable the community to contribute suggestions and resources in the open. Please see the guidelines and examples on how to contribute. We will also host two open community sessions to allow people to contribute ideas to the FAIR data expert group in real-time and in a moderated forum to allow discussion with the group. These will take place on Monday 3rd July from 14:00-16:00 CEST and Wednesday 26th July from 10:00-12:00 CEST. Further details on how to join will be circulated nearer the time. The consultation is open between 12 June 2017 and 31 July 2017. Early input is encouraged to allow time for follow-up discussion. The announcement also appears on the European Commission's Open Science site where it is accessible as a pdf. Sent by Sarah Jones (Rapporteur) and Simon Hodson (Chair) on behalf of the Expert Group.